At Yandina Station Luxury Country Estate our exceptional personal service and premium facilities combine to deliver the most stunning functions events and meeting destination located on the Sunshine Coast. 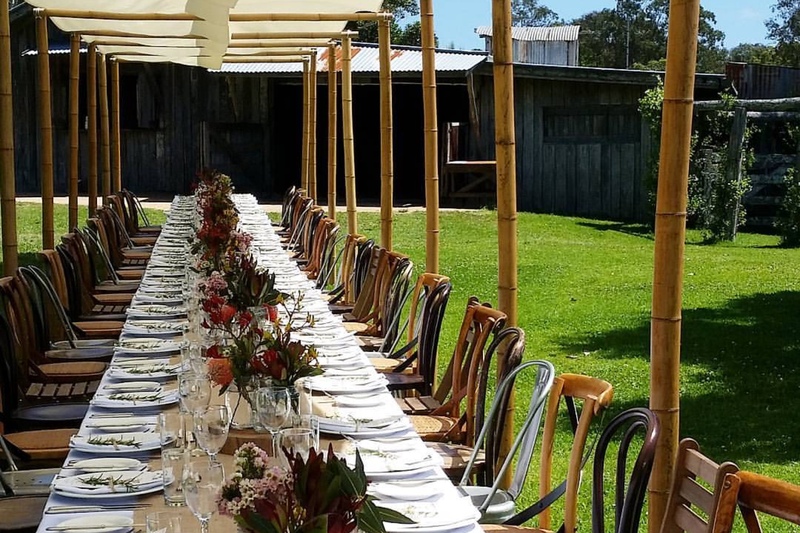 Whether you’re seeking a relaxed executive meeting, a fully themed offsite event with soothing rural surrounds, or beautiful secluded accommodation, at Yandina Station we fit every need. 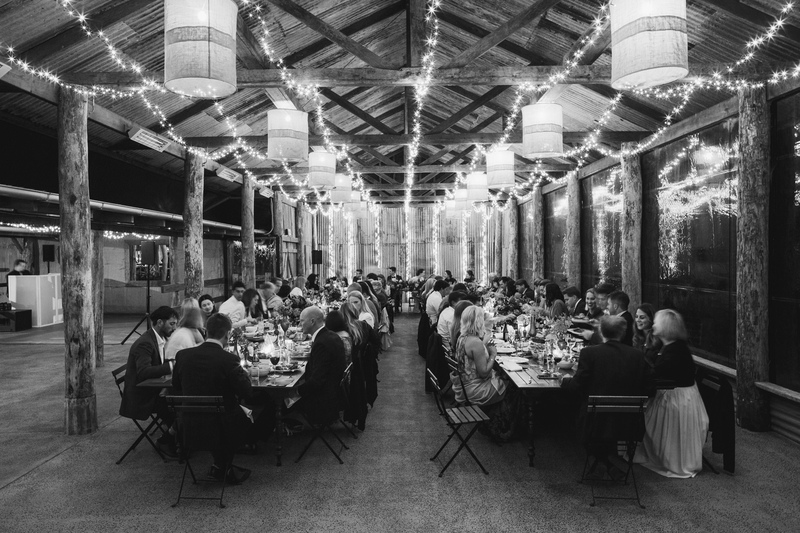 At Yandina Station we can host 200 plus guests for and offsite corporate dinner,set in our historic old dairy and dairy pavillion all over looking the beautiful grazing pastures of the Sunshine Coasts oldest and most historic private estate. Yandina Station Luxury Country Estate is ideally located close to major cities and airports yet offers a unique experience for all groups and of particular appeal for international visitors. The station caters for large groups or small intimate gatherings and can offer exclusive or partial use of this unique private venue. 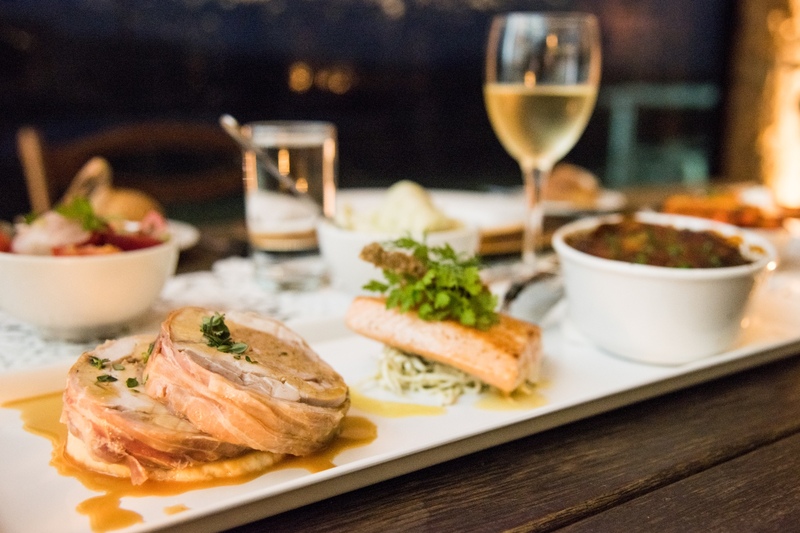 In addition to premium facilities and impressive destination, the Yandina Station experience is all encompassing and places great emphasis on exquisite cuisine. 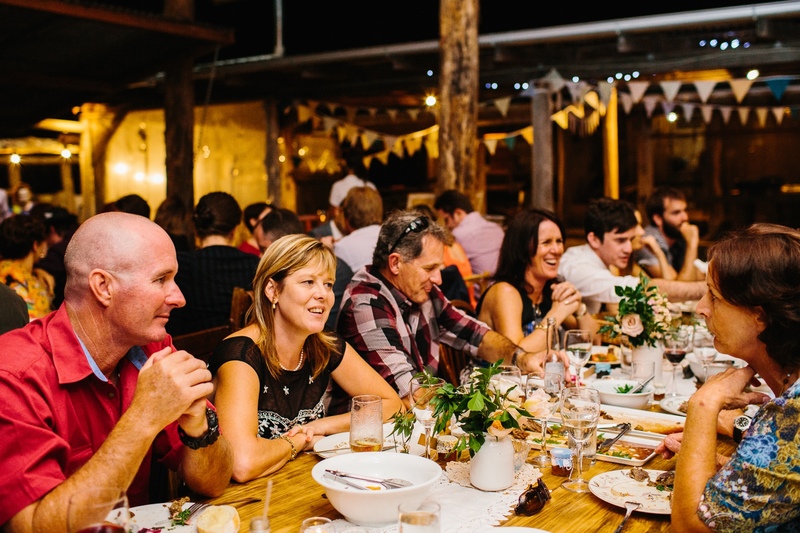 Yandina Station menus are specifically designed for groups and special events, all ultimately set to impress. 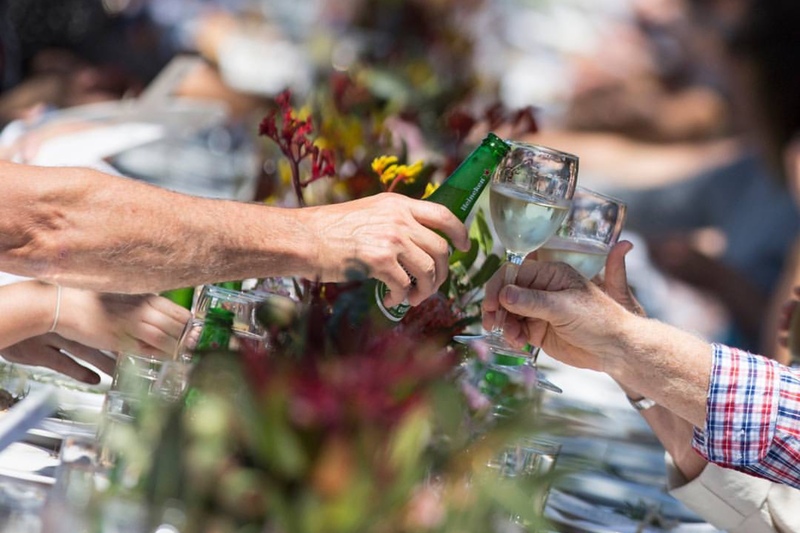 At Yandina Station Luxury Country Estate we also understand the importance of having a cohesive and motivated team, and that a special event is the opportune time to refocus and evolve. To help your team reach their full potential, we offer unique team building programs utilising the stations facilities and surrounds. We can assist with anything from devising and integrating a theme, through to the coordination of a complex event.